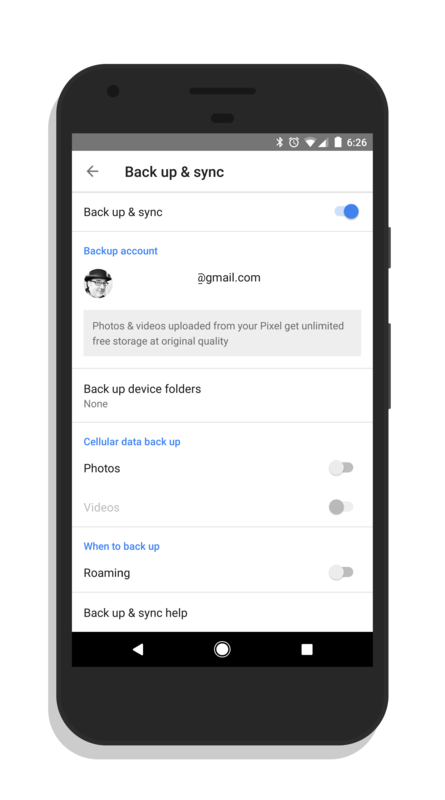 In the latest update to Google Photos for both Android and iOS, the ability to backup photos while charging your phone has been removed. It is unclear as to why the feature was removed but in version 2.17 for Android and 2.18 for iOS, the feature is gone. You can still limit the app to only backup when you are on WiFi networks as well as if you want to backup while roaming. Google Photos remains one of the most popular Google apps with over 1 billion users of the service and over 500 million active monthly users. As a Google Photos Top Contributor, there have been posts this week in the Google Photos forums on the feature being removed. If this feature is something you used and are disappointed to see gone, I recommend using the Send Feedback feature within the app (it is in Android and iOS). Using this feature gets your feedback directly to the Photos team within Google so they can weigh out new features or, in this case, the return of a feature. While I can’t promise it will happen, this is the fastest, most direct way to get your feedback to Google on the app. For now, there isn’t much you can do. Some users have reverted to side-loading the 2.16 version of the app from APKMirror but for those who have the app built-in (such as the Google Pixel), that method doesn’t work (or reliably at least).